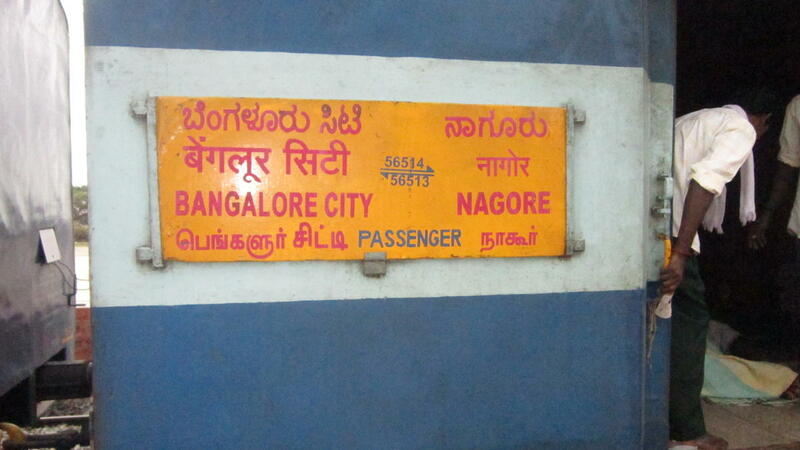 Compare with the Shortest Route between Sivadi and Yesvantpur Jn. 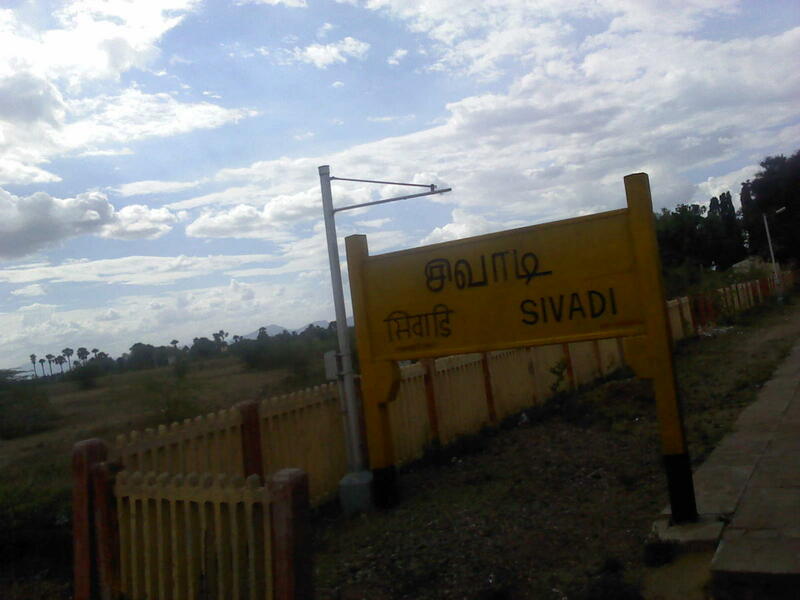 Compare with the Shortest Route between Sivadi and Karaikal. 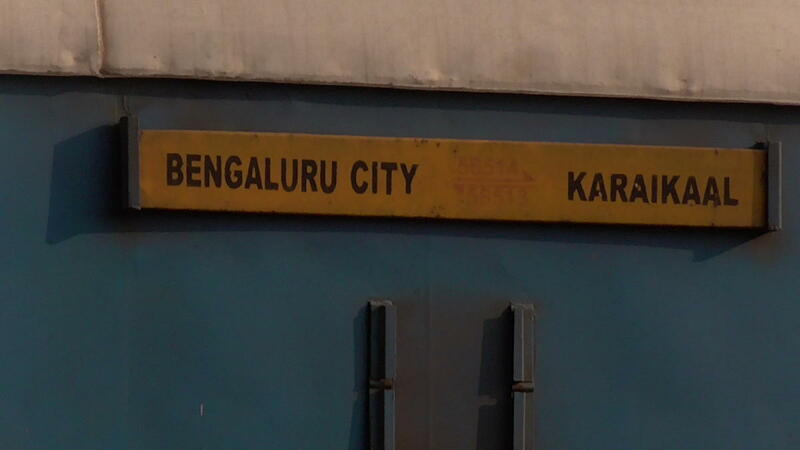 Compare with the Shortest Route between Sivadi and KSR Bengaluru City Jn. 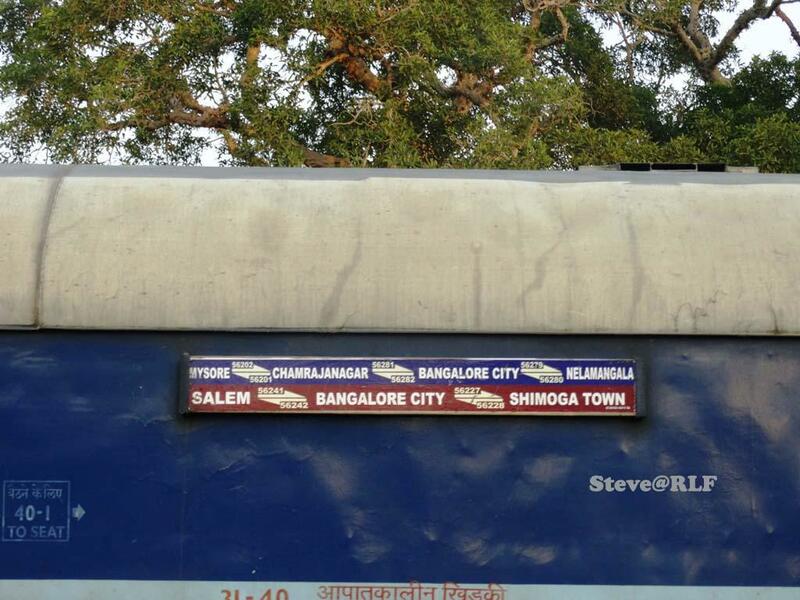 Compare with the Shortest Route between Sivadi and Salem Jn.